After seeing Huawei's 40 megapixel sensors or Nokia's 41 megapixel camera, it seems that the time has come to break records once again. Who is going to do that? Xiaomi seems to be at the forefront and it might be ready to introduce the first smartphone with a 48-megapixel sensor. Today, Xiaomi's president, Lin Bin, posted a close-up photo of what appears to be a new smartphone with a 48-megapixel camera and a double LED flash on the Chinese social network Weibo. It is not yet clear how many sensors will be included. For now we only know that the module will be positioned in the upper left corner on the back of the device. Lin didn't share anything else, apart from the fact that the smartphone will be launched in January and that, apparently, he has been using it for a few weeks. Xiaomi could therefore be the first in the world to present a phone with a 48 megapixel camera, likely equipped with Sony IMX586 sensor or ISOCELL Bright GM1 by Samsung. These new sensors can benefit from a special algorithm that combines four pixels into one, in order to simulate better scene illumination - a function particularly suitable for shooting in dark environments. Xiaomi could therefore surprise us very soon by releasing this mysterious smartphone in January. 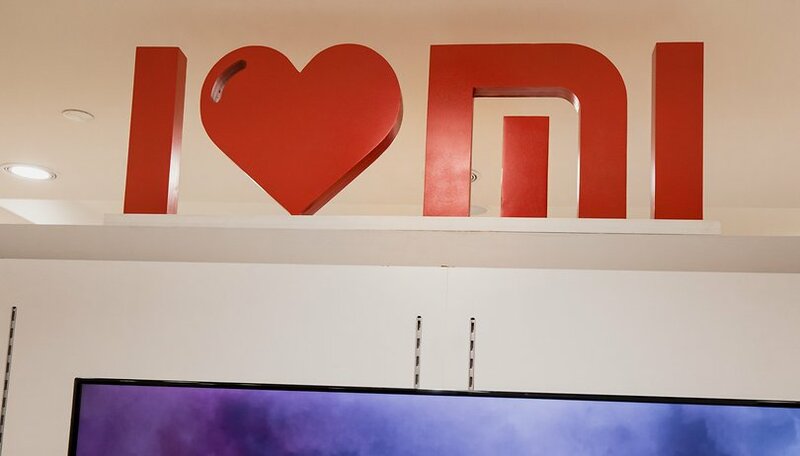 Are you curious about the potential of a Xiaomi smartphone with a 48MP camera? Let us know in the comments.